In announcing the Apple Watch Series 2 on Wednesday, Apple also silently did away with its real-gold Edition line, replacing the material with tougher ceramic. 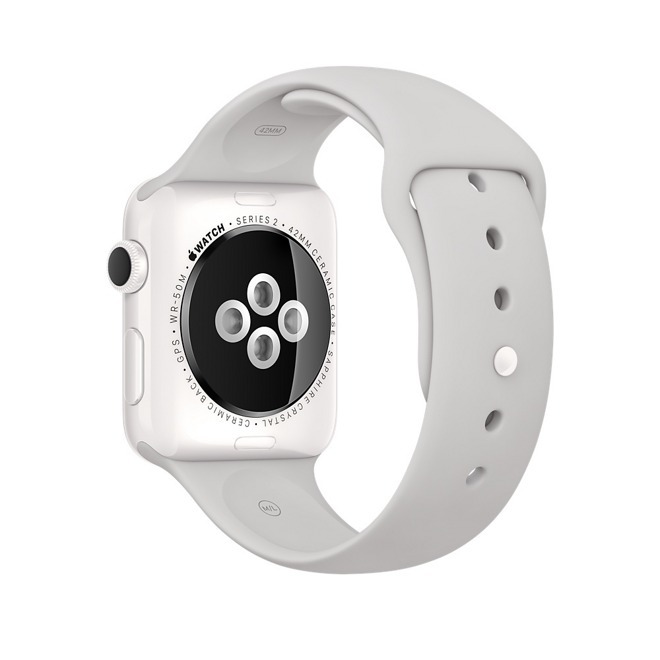 A single ceramic model —in white, with a matching sport band —is listed on Apple's website for $1,249 at 38 millimeters, or $1,299 at 42 millimeters. Gold units of the first-generation Watch started at $10,000 and could go as high as $17,000, despite not being functionally different from cheaper hardware. 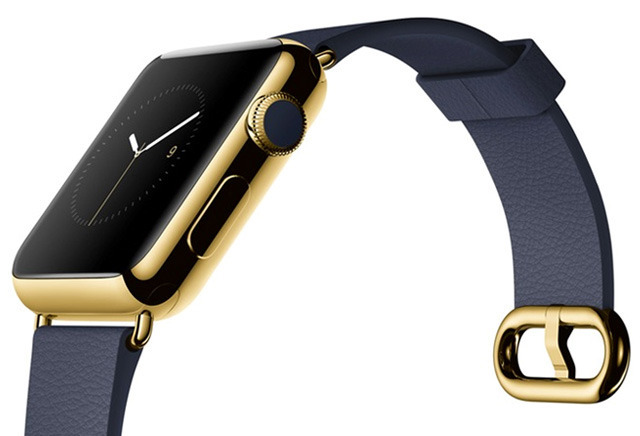 When it first launched the Watch in 2015 Apple treated the gold Edition line with fanfare, highlighting it at press events and ensuring celebrities like Beyonce and Karl Lagerfeld were seen wearing it. Buyers were given special treatment, including different delivery options, a custom case doubling as a charging dock, and personalized try-on/shopping experiences at retail stores. Gold models appear to have had limited popularity even among the rich though, as they were ultimately diminished on Apple's website, and the company talked about them less and less frequently. Celebrities like Stephen Colbert gravitated towards mid-tier stainless steel models.